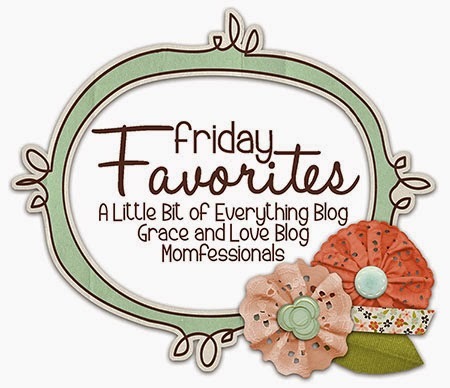 I am linking up with Andrea, Erika and Narci to share my Five Friday Favorites again this week! When I think about this week, I think about cleaning and organizing, because that is a lot of what my week has consisted of. What goes better with spring than some spring cleaning?! 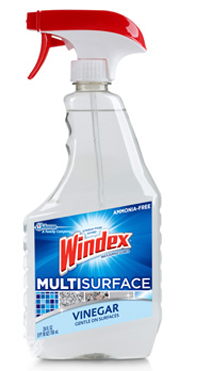 I thought I would share my five favorite cleaning products/tools with you, today. 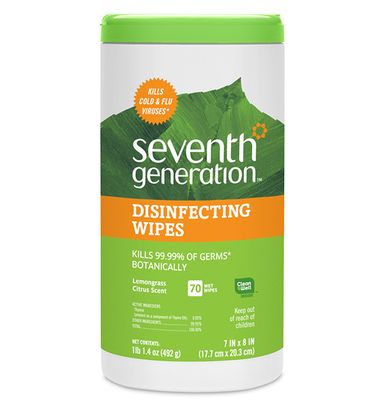 These wipes have become my fast favorite lately. They are great for disinfecting and cleaning toys! I prefer them to the Clorox wipes because these are naturally made and they are safe for food surfaces (you don’t even need to rinse the surface after using them), which means I don’t have to worry about them being safe on toys. They are also super reasonably priced for what you get! With all of winter’s lingering germs, these are still a must-have in my home for now. 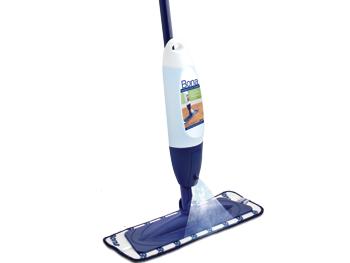 This is my go-to mop for cleaning our floors. I purchased this when we had laminate flooring and it works SO much better than a Swiffer! It sprays easier and covers more territory. I also like that the pads are washable — it’s a one-time expense, instead of having to continually purchase the disposable pads. Now that we have hardwood floors, I still love it! You can buy a cleaning solution made for laminate/tile and hardwood, so either way you are set to go. I am super happy with how this cleans the floors too, and with little effort! I never would have believed it if someone had told me a Dyson vacuum was worth the money. Until now. I bought one last year and was proven wrong! This vacuum was a game changer for me. It works great on both hardwood surfaces and carpeting. We had an issue with the cord on our vacuum and found that they have a great warranty, too. It’s light enough to carry up and down stairs and the suction is as strong now as it was when we first got it! 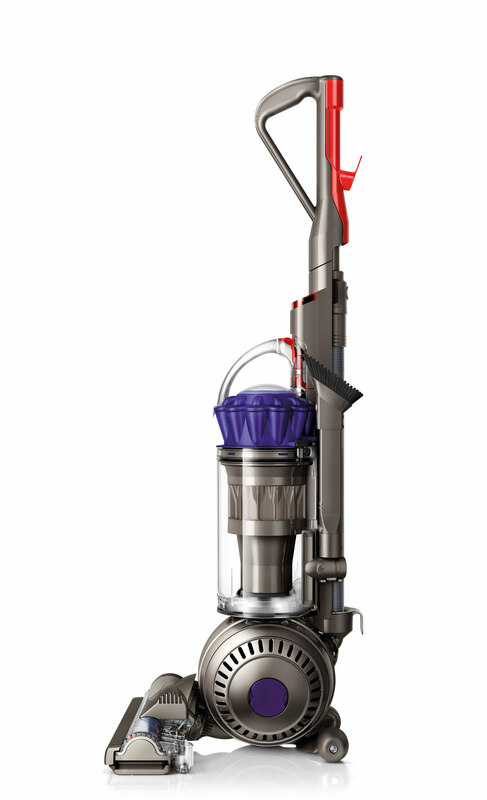 I seriously believe this vacuum is worth every penny. I use vinegar for soooo many different things — to really scrub floors, clean up in the kitchen, bathroom, etc. This spray has made my life a lot more easy! I really detest the smell of vinegar, however, so check out #5 for what I’m trying more of now. I am still a relatively new essential oils user — I signed up with Young Living last fall and have been super pleased with everything that I have tried! (I would love to help you get more information on any essential oils if you have any questions, just send me an email to: simplybeingabby@gmail.com.) We have used Thieves to help get rid of germs, we have used Lemon & Purification for congestion and coughs, and I have also used Purification to help get rid of odors (just to name a few). I have started experimenting with using Purification for odors (like in dishwasher or laundry machine), and you can make a Thieves cleaner that smells so good and is super safe and effective. I envision these oils will continue to creep into my cleaning routine more and more often as I get more familiar with their uses. thieves…I just LOVE it! My fav hands down.